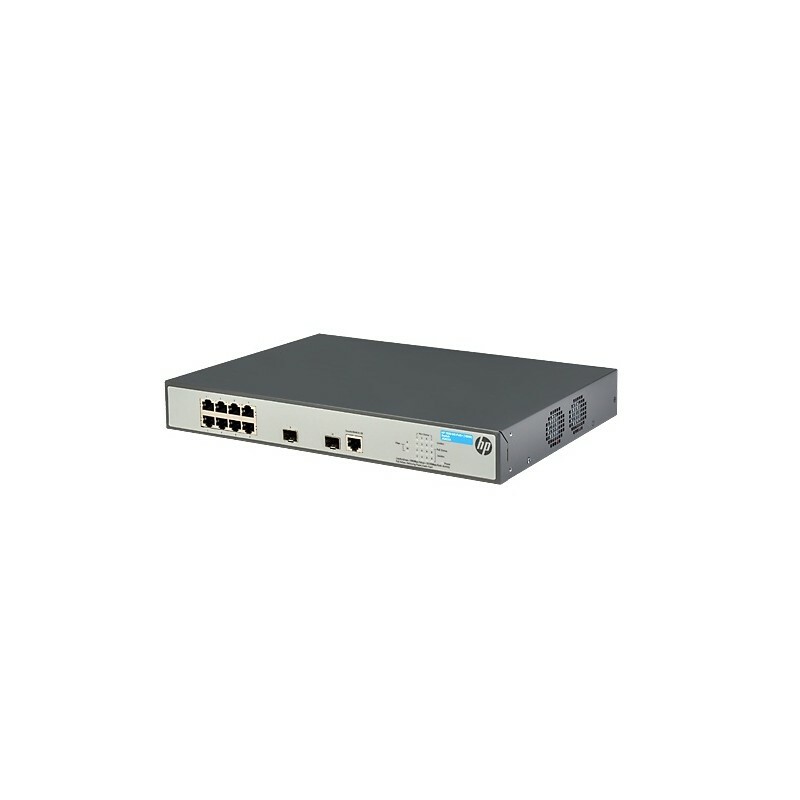 The HP 1920 Switch Series, ideal for small organizations features easy-to-use, out of the box, plug-and-play deployment. The series offers a complete portfolio of choices for increased flexibility. It consists of nine rack-mountable models with internal power supplies including four non-Power over Ethernet (PoE) models: 8G-, 16G-, 24G- and 48G- port; five PoE+ models: (2) 8G-, (2) 24G- and 48G-port. 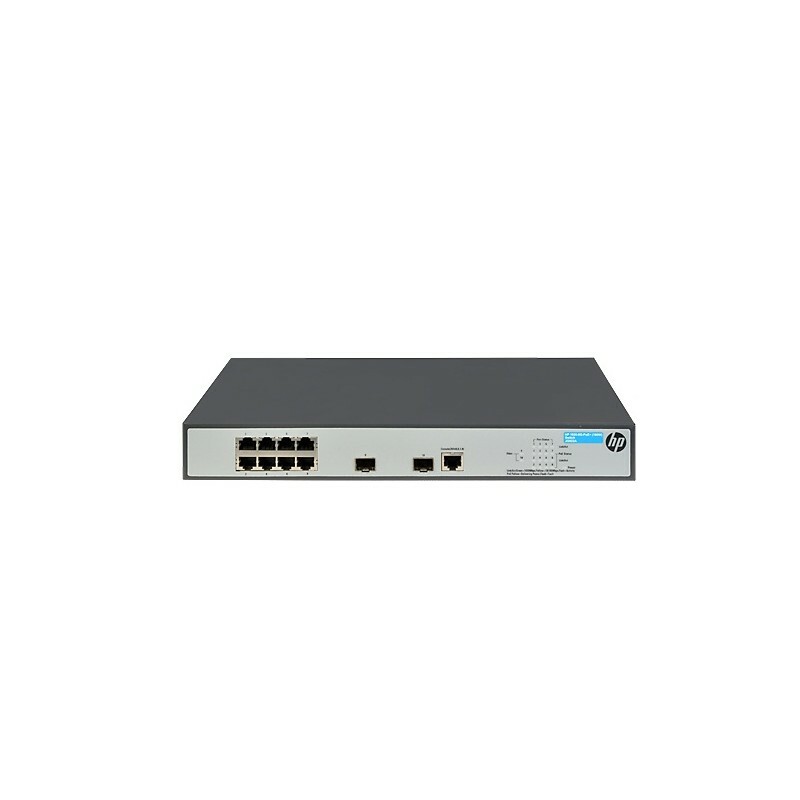 These smart-managed switches use an intuitive Web management interface, based on our industry-leading HP 1910 Switch Series, to simplify deployment and management while offering you greater granularity of control of key features. 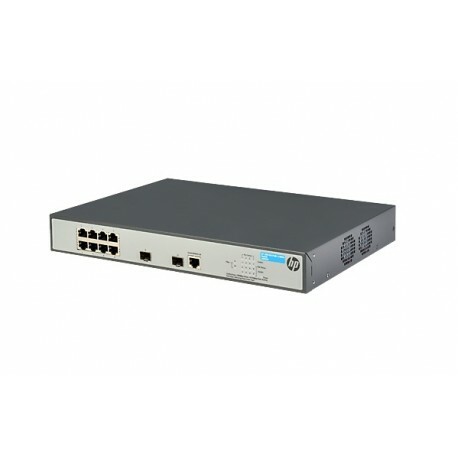 The HP 1920 Switch Series with upgraded models and options is built on the market-leading, proven reliability of the HP 1910 Switch Series with advanced silicon technology for lower power consumption and an enhanced feature set for more robust operation. 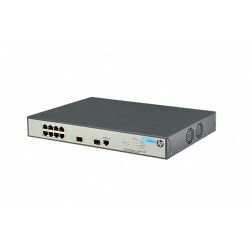 The switch series is covered by the HP Limited Lifetime Warranty 2.0 with next day advance hardware placement, 24x7 phone support for 3 years and business day phone and email support for as long as you own the product.